Called Richard Lichtenberg due to a leak in our boiler. He came immediately and was able to deal with the problem so we could again have heat, in a very timely manner. The cost was very reasonable considering the situation. Would highly recommend Richard to anyone. BC Redi-Rooter came at a moments notice during a weekend when my home reno project got out of hand and my giant hole sat where my toilet should be. My flange was cracked beyond use and I wasn't able to cut it away from the pipe. I was very impressed with their top notch quality of work and easy going professional communication. I know that I can rely on them anytime and trust do to high quality work. They're my first call now and I was quick to dial them again when my well ran dry and my trusty pump would no longer work. I was up and running in no time with a new pump and fresh new fittings that greatly improved my pump house and water delivery to my house. Thank-you for the great review Lois! You were the first in your family circle to use our services nine years ago and I thank-you for so many recommendations to your family and friends. It has also been a pleasure still working for you and even answering your plumbing questions over the phone, call anytime Lois. The leaky piping in your crawl space was just never large enough and it was not secured often enough, causing it to sag and create ‘bellies’ of sludge and water. Over time these bellies accumulated sludge and biomass, causing the already undersized piping to prematurely clog. The added weight in the piping run put too much stress on a joint and it cracked causing the bad smelling leak. I hope that you don’t have any more problems with your crawl space plumbing, but if you do, call us at BC Redi-Rooter Ltd. Thank-you! BC Redi-Rooter unclogged a drain that a different plumbing company failed to do properly, and completed the job cleanly and for less money. I had troubles with this drain a few times and since BC Redi-Rooter unclogged it, I have not had any issues at all. Thank-you for the great review Chris! It has been a pleasure being your families go to plumbing company. We know that we have been doing things right when we keep getting referrals within families. As far as your clogged drain went, I’m proud to say that it takes a combination of the best equipment with a dedicated, trained staff to tackle a drain problem like you had, and that’s what we have at BC Redi-Rooter Ltd. We had to pull out all of the old tricks to get your drain going and then re-check to ensure that it would not come again. 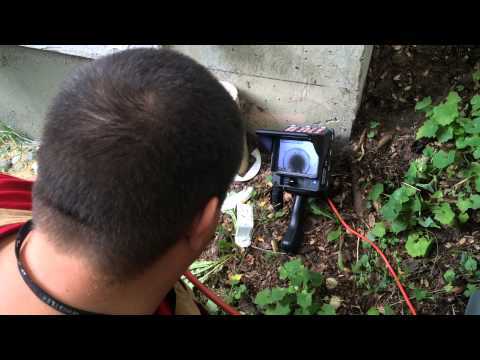 A camera inspection is the only way to ensure that a drain has been totally cleared and the only way to guarantee that the clog won’t re-appear. A camera inspection really is cheap insurance. Thanks again Chris! Great company to deal with. He wasn't afraid of getting down a big hole and getting his hands dirty. Very easy to communicate with and he was able to come at a last minutes notice. Great quality resolution on his camera and i look forward to be using him in the future if need be. 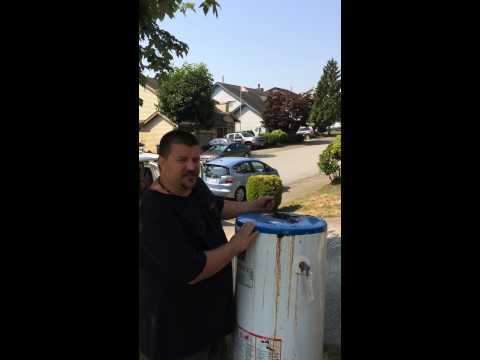 BC Redi-Rooter Ltd takes pride in being a progressive plumbing company that still has a small town feel. I am glad that we were able to come down at a moment’s notice, get dirty, and give you a hand on a Saturday. As far as the camera resolution goes, we use nothing but the best technology that the industry has to offer. 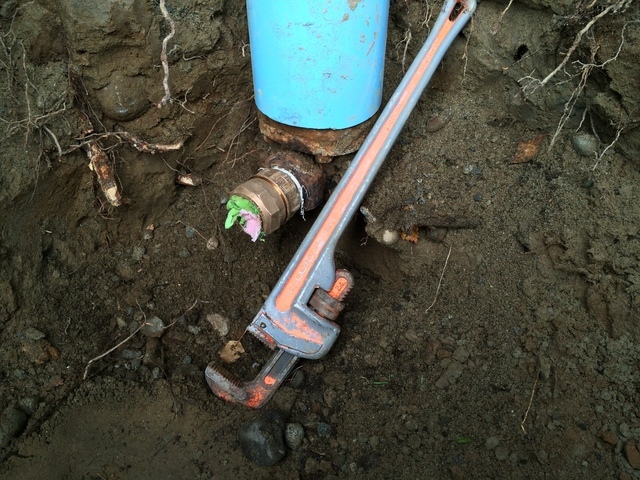 The best tools with highly trained plumbers always yields goods results. And, it’s nice to know that I’m easy to communicate with, I’ll let my wife know that too! Best of luck with your home! Thank-you Darlene for your review. It was a pleasure working with you and your restoration company. Water damage can be overwhelming, I’m pleased that you choose BC Redi-Rooter Ltd to take care of the plumbing portion of your repair. It is amazing what a defective solenoid valve under a dishwasher can do to a home. As I was explaining to you, the most common plumbing causes for solenoid valve failure are no hammer arrestor at the dishwasher, no thermal expansion tank at your hot water tank and high water pressure. Please read some of my blog posts particularly about water damage tips and high water pressure. I called BC Redi-rooter for an inspection of my plumbing and perimeter drainage before selling my home. Richard showed up with state of the art camera and computer equipment and ran the camera through my pipes all the way to the city line. He was able to give me the video on a usb drive proving that everything is in great shape. This is an excellent selling feature for the home. He also made a few minor repairs to our plumbing upstairs, leaving everything in tip top shape. Richard's experience is of great value to anyone who wants peace of mind in home ownership. Thank-you for the review Kris! 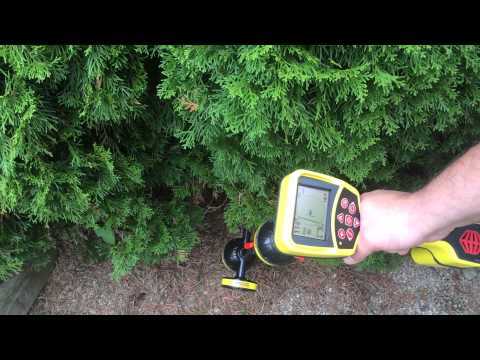 I had a great time doing your plumbing and perimeter drainage home inspection and thoroughly enjoyed all of your questions in the process, we love working with homeowners and potential homeowners. 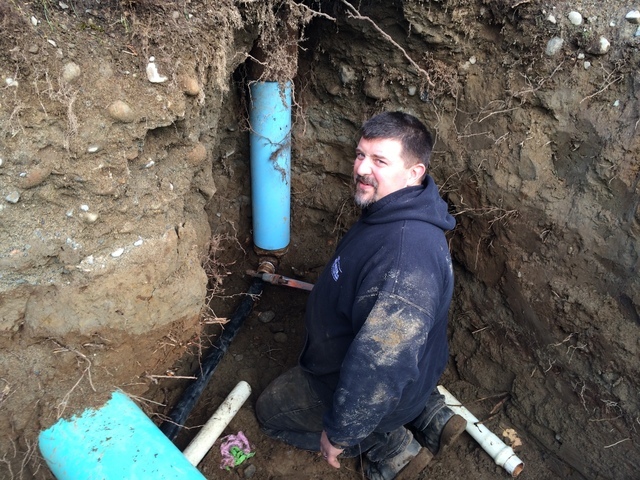 I also was happy to repair all of the leaks and plumbing deficiencies that we found along the way. It was good that I had all of the necessary materials in my service van with me at the time. It was also fantastic watching the HD recording on your big screen television, it really showed the quality of my equipment and the good condition of your system sewer system up close. 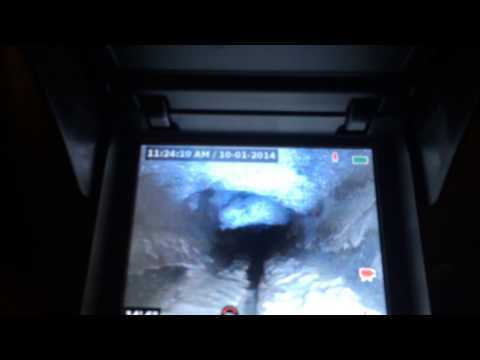 Keep the recording for years to come as you can compare it to any future sewer camera inspections. BC Redi-Rooter Ltd is a full-service company specializing in all aspects of plumbing for commercial, residential and multi-family housing, we also offer plumbing in Mission, Abbotsford and surrounding areas and drain cleaning in Mission, Abbotsford and surrounding areas. We are a family- owned and operated company with over 35 years of combined experience in the Plumbing industry. Over the years we have progressed in our success with professionalism, integrity, honesty and our dedication to taking pride in our workmanship. With dedication and confidence, we guarantee our workmanship and materials. For your convenience, we offer 24-hour emergency service and for your protection we are fully insured and have a staff made up of licensed and experienced plumbing technicians. We are also certified as a “Green Plumber” which not only enables us to advise customers of the best to way to protect the environment but also show them how to save money and apply for any rebates that may be available. Whether you need a leaky pipe fixed, a toilet installed, or a new hot water tank. Give BC Redi Rooter a call. 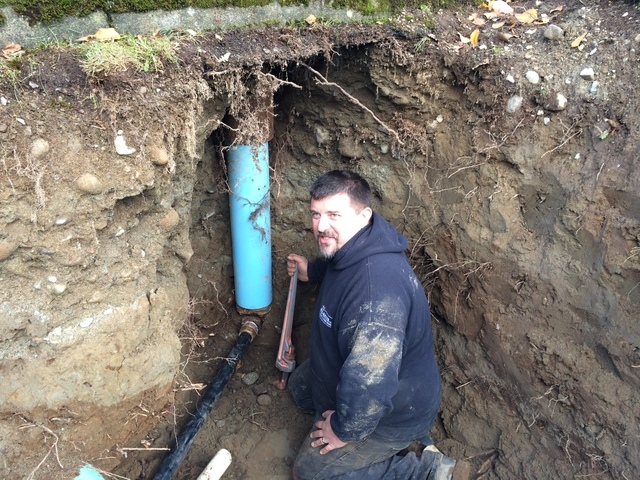 water service lines total and partial repipes. Crawl space leaks. Dishwasher hook-up, ice maker line installation. We are available 24/7 to solve any plumbing emergency. This is perhaps what our clients appreciate most about us! We never cut corners or use cheap parts! Plumbing, Drainage, Heating, Mechanical, drain cleaning, backflow testing, back flow testing, Drain Cleaning Services, Water Heaters: Gas and Electric hot water heaters and hot water tanks, Water Heaters Video Pipe Inspections, Video camera inspections for underground drains CCTV Video Inspection With Our Own High End Cameras pipe and utility locating Drainage System Maintenance & Cleaning Gas Fitting: Full Service Gas-Fitting. Our technicians are experienced in all aspects of the trade. Sumps and Backup Systems water service lines total and partial repipes. Crawl space leaks. Dishwasher hook-up, ice maker line installation. Up to Lifetime Warranty! The warranty varies depending on the job performed.